These lyrics are all encompassing when it comes to understanding children, their love for music, and why it is so important in their lives. Children are inherently musical beings. They love to sing, dance, shake, rattle, and roll! 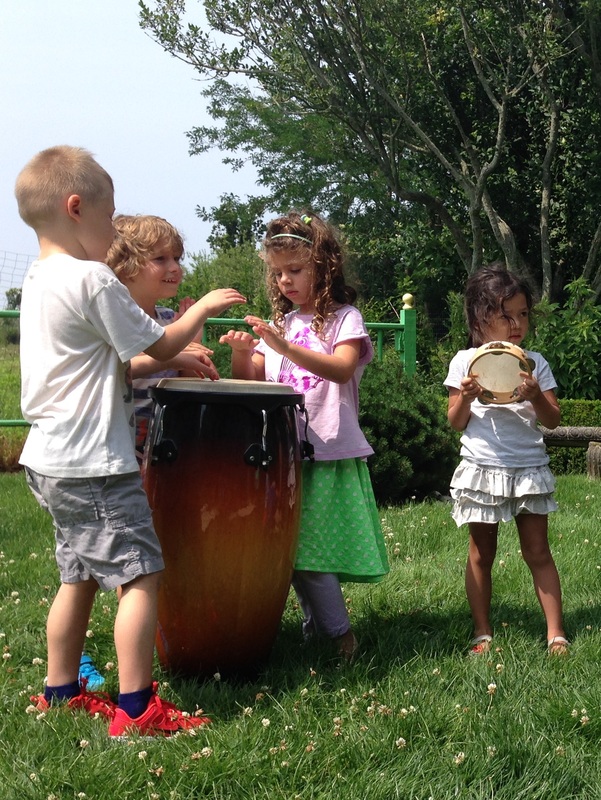 Adults who provide developmentally appropriate learning environments for children incorporate music as a major component of a healthy and natural daily experience. Teachers, caregivers, and parents must do so by offering playful and creative music experiences in both structured and unstructured settings. 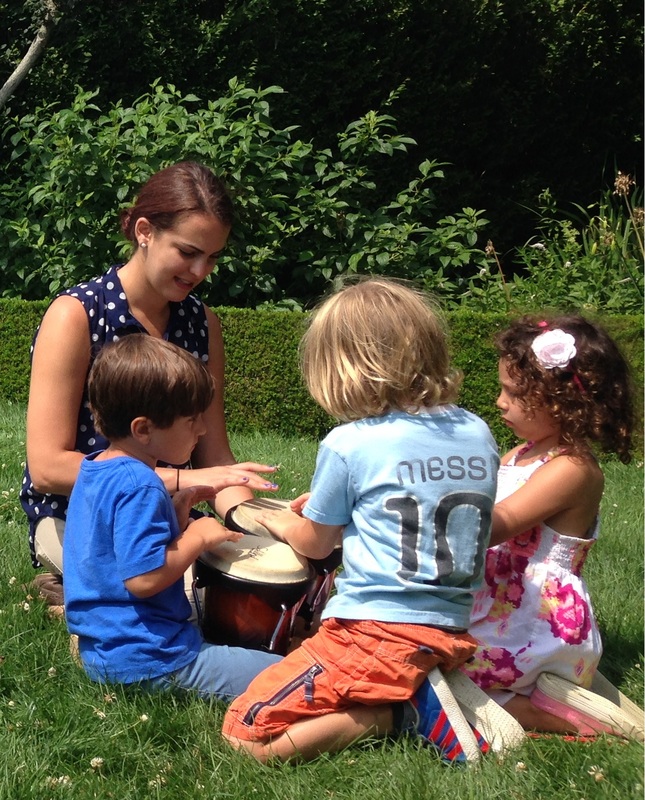 Healthy and natural encouragement in engaging children in musical play is essential to their musical development. Listening and observing a child’s spontaneous musical play, such as invented song, helps adults around them (parents, teachers, caregivers, etc.) better understand their methods of learning, communicating, and awareness of their place in society. More importantly, it gives children a fun outlet to express their feelings, wants, and needs! By playing music in your home during homework time, dinnertime or while getting ready in the morning, you can naturally expose your children to different genres of music. Music also affects mood so starting your day off right with an upbeat tune will positively affect the chemical make-up of your child. Turning on some smooth jazz during homework time or before bedtime is proven to naturally help concentration and winding down. One of my most important and sacred ideals is making children feel comfortable in a given learning environment. Although music is the universal language of the world, it is not understood and received the same way by all. Thus, customized programming is essential in the musical development of children, beginning from birth through the adolescent years. My mission is to provide my students with the capacity to go out into the world feeling special, loved, and confident shining their inner light. Spread the love of music!